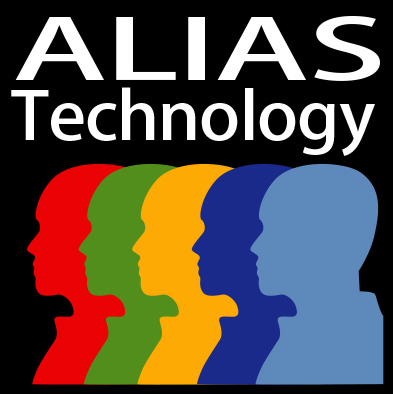 ALIAS Technology, LLC is located in historic Georgetown, Delaware. Georgetown is the home of Delaware’s highly influential and internationally recognized Chancery Court. The Chancery Court was the venue for the Disney-Eisner, Hewlett-Packard and other high-profile civil trials.On the Delmarva Peninsula, Georgetown is a two-hour drive from Washington, DC, the Baltimore metropolitan area and Philadelphia, and a four-hour drive from New York and Newark. Georgetown is served by Baltimore-Washington International, Philadelphia International, Reagan International, Dulles International airports for commercial airlines. The Sussex County Airport in Georgetown serves private aviation.